Great Opportunity to own your own building with C-1 Zoning. 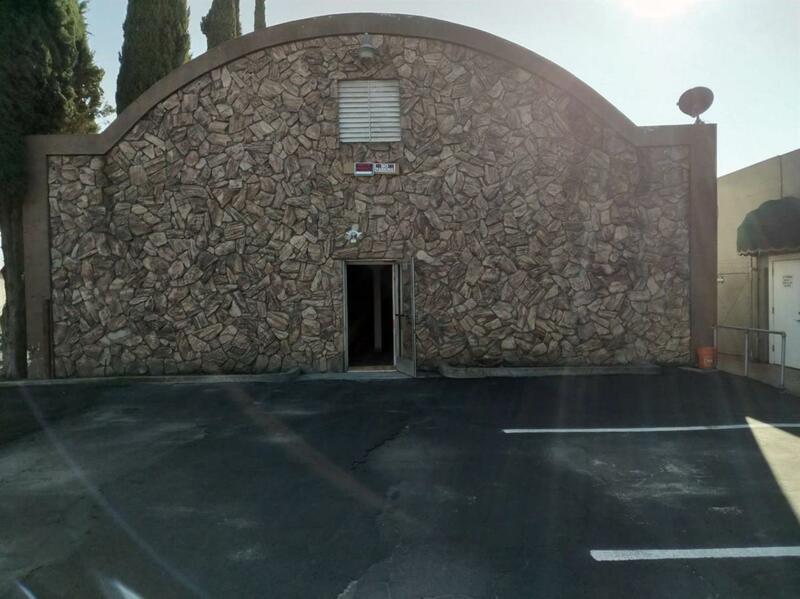 Property located on a busy street with a large parking lot which has recently been paved. Property consists office space in the front, a loft for extra storage and large warehouse space. Roll up door in the back to have vehicle access from the back alley. One bathroom that has recently been remodeled. Building is a metal building. Listing provided courtesy of Rhinda Bal of Bayview Residential Brokerage.